For estate agents and management companies precious deals have also been reached; the larger the number of houses and flats to look after, the cheaper the deal will be. 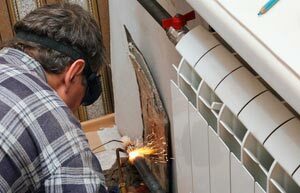 Remember that, no matter what season of the year we are in, free estimate will be always available for a new boiler or bathroom installation. So why not just give us a call and find out about the greatest offers we have for you? 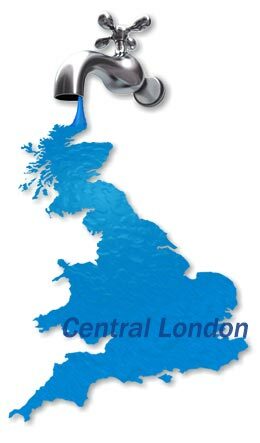 Here at Thames Plumbers we can offer you a wide range of plumbing for Central London. 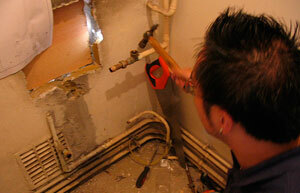 Do you require an emergency plumber in Central London? 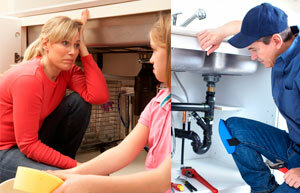 Thames Plumbers is available 24 hours during the whole week, Monday to Sunday, to suit you with any plumbing emergency in Central London you may have. 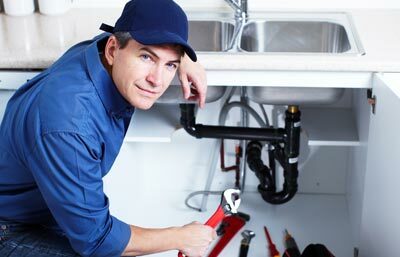 All of our engineers are especially been trained to fulfil in an excellent manner to all customers’ plumbing emergency needs: Thames Plumbers Emergency Plumbers are fast, reliable, plumbing literate, honest and fully equipped. 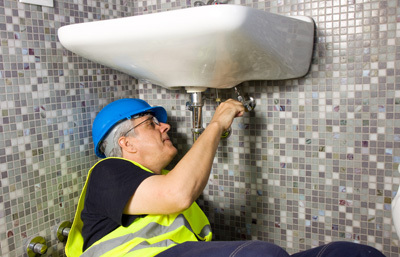 We know exactly how to deal with your Central London emergency plumber and you can be always reinsured by Thames Plumbers Guarantee.